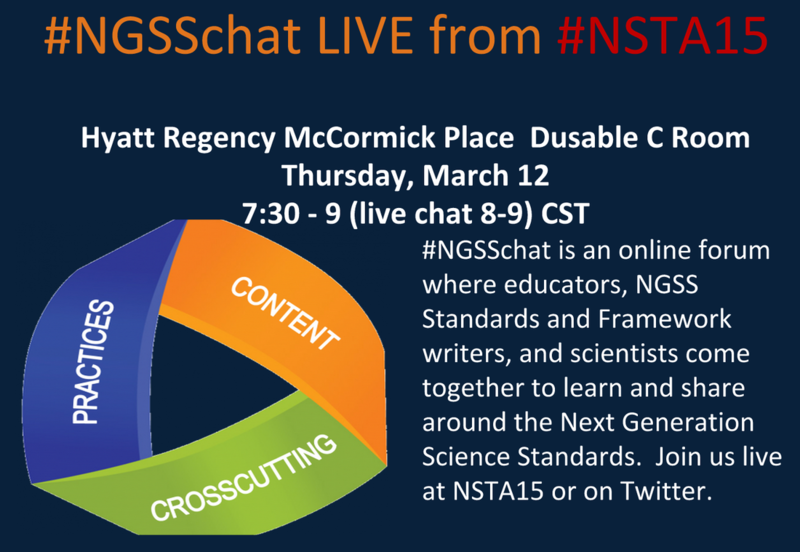 Join us for the NGSSchat live tweet up on March 12 from 8-9 PM CST at the Hyatt Regency McCormick Place in the Dusable C Room. Doors open at 7:30 PM to connect with others. Click here For support about how to participate in a Twitter chat, how to join Twitter, or even how to follow the chat without a Twitter account. 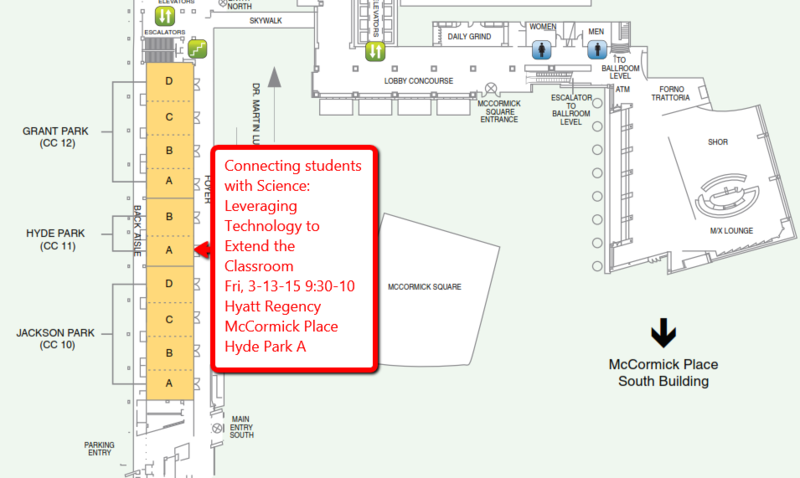 Check out our Connected Educator support page or NGSSchat website. Student-created Videos as "Thinking Products"
See how student-created videos or "Thinking Products" can be used to construct knowledge and authentically assess the NGSS. Do you wonder how other teachers are grappling with three-dimensional instruction in their classrooms? 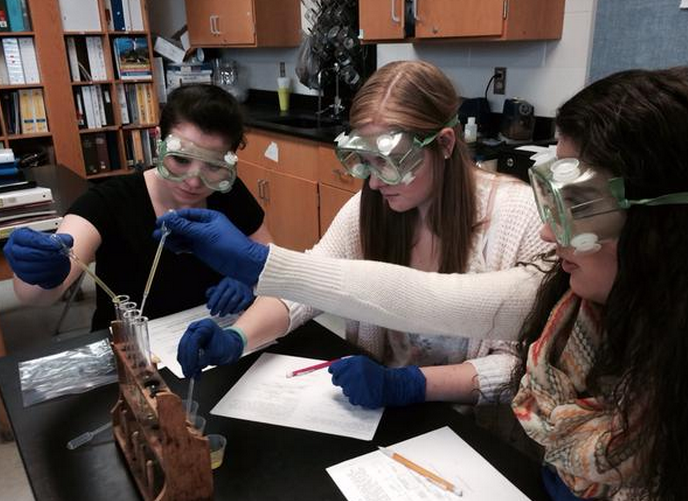 Would you like some tips and tools to help you implement the NGSS in your school? Join 30 presenters—including NSTA’s NGSS Curators, the National Academies, NGSS writers, and other education experts—as they share resources to help teachers implement the Next Generation Science Standards.